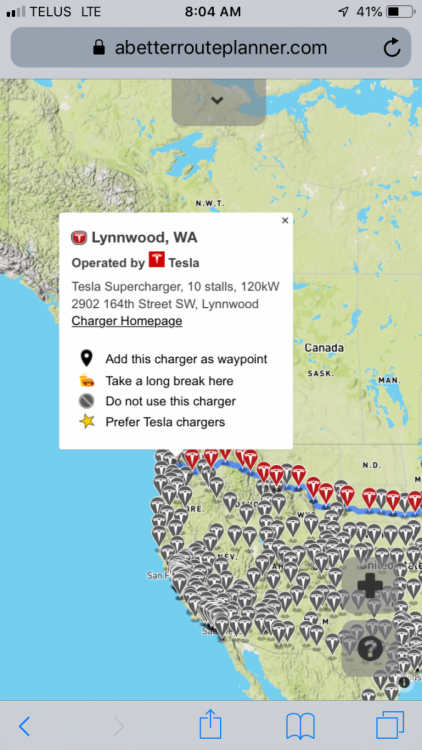 Description: I’m on a ~4700 km road trip from Victoria, BC Canada to Petawawa, ON Canada in my Model 3 and have noticed the Supercharger speeds in ABRP (72 vs 120kW) do not match what is published by Tesla.  I would like a method to edit or send a change request to have ABRP updated. Use Case: This feature would get used every time a ABRP’s charge speed data differs from what is published, and the data collected would be used every time a route is planned using the corrected speeds. Lynnwood, WA USA attached as example. One thing we've tried to avoid is becoming a full-on charger database ourselves (There's just the two of us right now, don't want to spread ourselves too thin!). 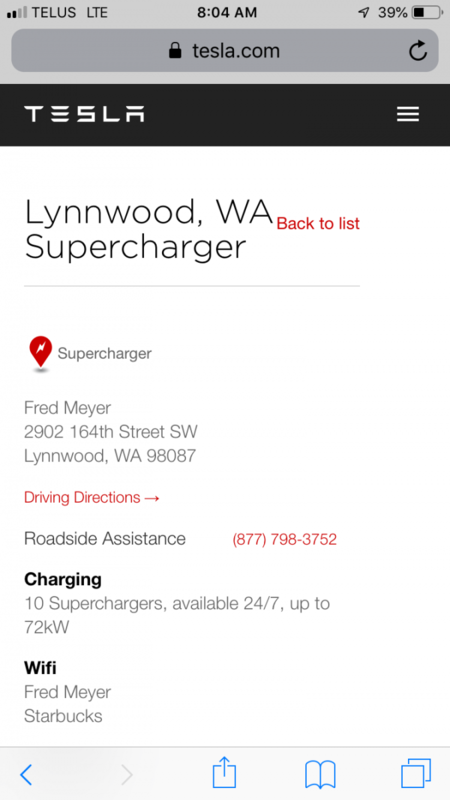 There are a large number of other databases we draw our information from, I'll have to look at how we can offer a link to submit edits to supercharge.info (our primary source for Supercharger data) for individual chargers. We already do that when the charger comes from OpenChargeMap, GoingElectric.de, and a few others. The other place we've been considering how to handle better is speed limit corrections, since route consumption is highly dependent on speed. If you have any ideas on that, I'd be happy to hear them!